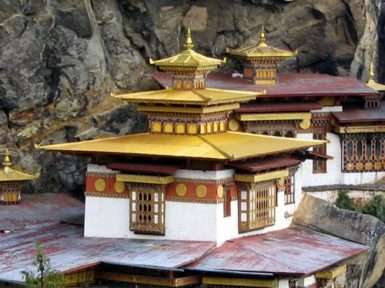 Bhutan is popularly regarded as “A land of Happiness.” This Himalayan kingdom has earned its reputation as a country of magic and mystery by preserving its traditional Buddhist culture despite of various modern developments. 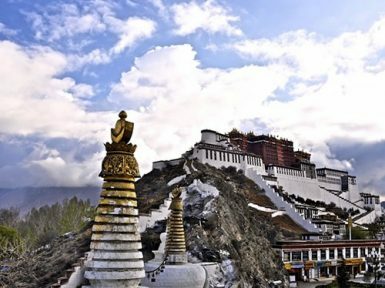 Though this tiny country nests between the two big and powerful countries i.e. 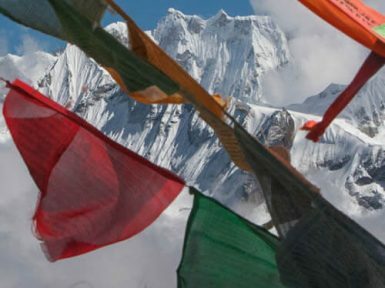 India and China, it has been able to maintain its identity as a beautiful and serene Himalayan paradise. 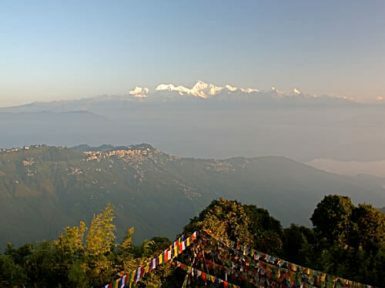 This mystic land possesses magnificent landscapes that offer the spectacular views of Himalayas. 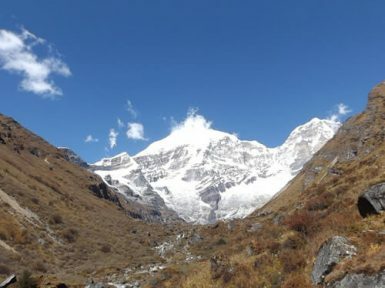 The lush valleys with clean and peaceful environment, mountain views, forest scenery and ancient architecture, everything about this place are fascinating. 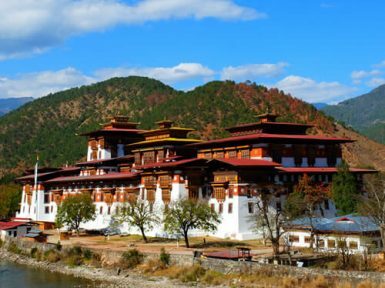 The unique architectural elegance of the Dzongs, monasteries and the traditional Bhutanese houses reflect the rich culture and tradition of Bhutan. 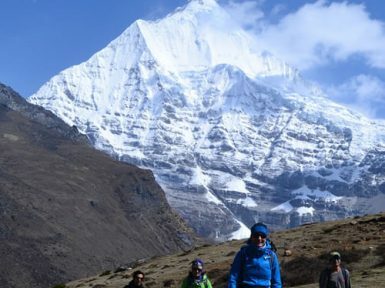 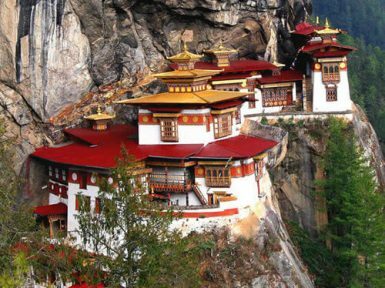 Bhutan’s fascinating culture, colorful festivals, general joviality of people and the mesmerizing Himalayan landscapes make Bhutan one of the most desired travel destinations of nature and travel lovers.